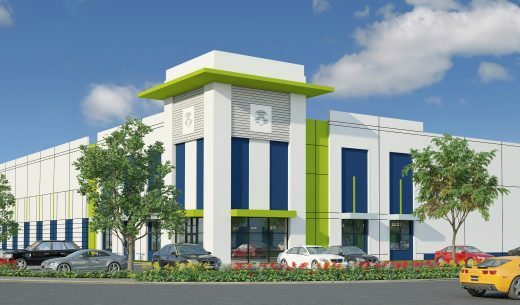 The new apartments will be Greystar’s second project planned for development at Codina’s Downtown Doral project. Last year, Greystar paid $14 million to build Overture Downtown Doral South, a roughly 200-unit apartment complex for residents 55 and older. This latest project will not be age restricted. The Elan at Downtown Doral will be designed by MSA Architects and include a courtyard with a pool, fitness center, yoga deck, park and a clubroom. HFF’s Manuel de Zárraga, Jaret Turkell, Maurice Habif and Simon Banke represented the seller in the sale. HFF also represented the buyer. 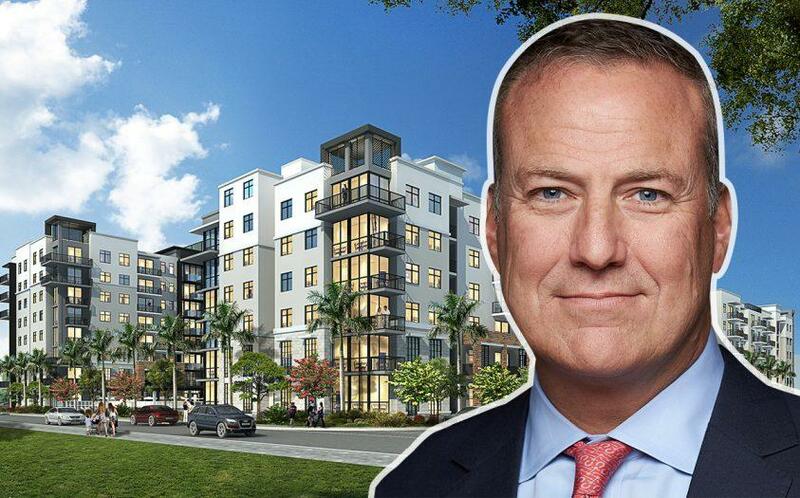 In 2016, Codina Partners — with Jim Carr’s CC Homes — and Stuart Miller’s Lennar won the bid for the White Course in Doral, paying a total of about $96 million to acquire the former golf course. 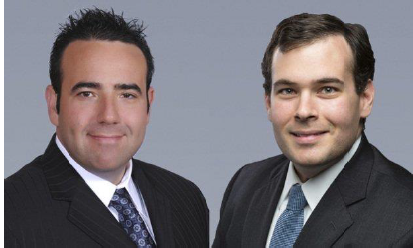 Lennar and Codina split the property, which is adjacent to Downtown Doral, in half. Codina and longtime partner Jim Carr have also teamed up to build Canarias, a luxury custom home development adjacent to Downtown Doral. Canarias features 343 single-family homes and 52 townhomes. An earlier version of this story misstated Lennar’s role in Downtown Doral. Codina is the master developer of the project.